Interrogation and evidence stenograph of the testimony given at the Provisional Government Special committee of inquiry in 1917. M.; L.: Gosizdat, 1927. Document LXXVII (№ 77). Memoirs (Reminiscences about A.I. Shingarev). 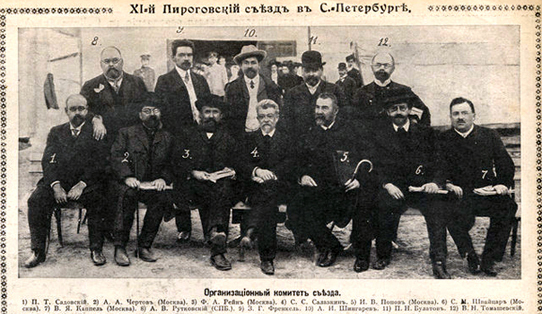 Articles in Russian newspapers of the early XXth cent. Makarov V.V. – Social and Political activity of A.I. Shingarev: the thesis (kandidata istoricheskih nauk) abstract. Voronezh State University, 2003.